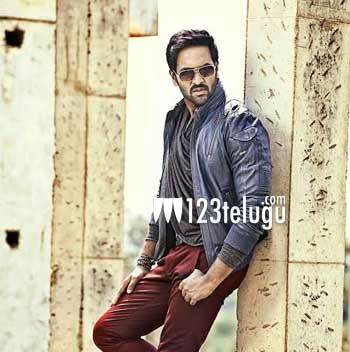 It is already reported that Manchu Vishnu is currently working on a Telugu-Tamil bilingual called Voter. The film’s shooting is going on at a brisk pace and it has already completed more than 80% of its shoot. The latest update is that the picturization of two songs was completed in Ireland and the team is gearing up to shoot yet another song very soon. Young starlet Surbhi will be seen as the female lead in the film. Directed by G.Karthik Reddy, this film is produced by John Sudheer Pudota and has music composed by SS Thaman.